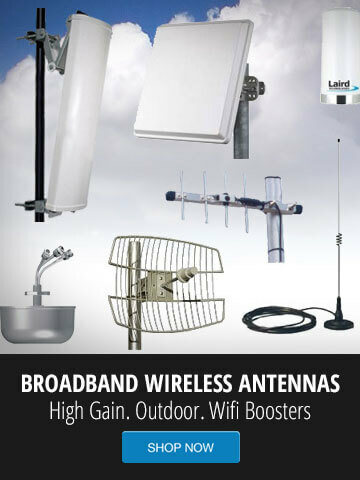 AXIS Q6045-C 60Hz Actively cooled, Outdoor-ready PTZ dome camera with 20x optical zoom. 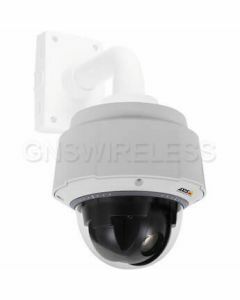 AXIS Q6044-E 720p Outdoor-ready PTZ dome camera with 30x optical zoom. 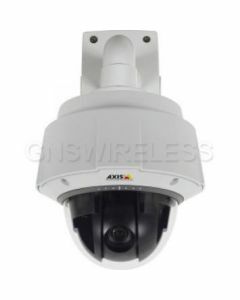 AXIS Q6044-C 60Hz Actively cooled, Outdoor-ready PTZ dome camera with 30x optical zoom.